Headphones. 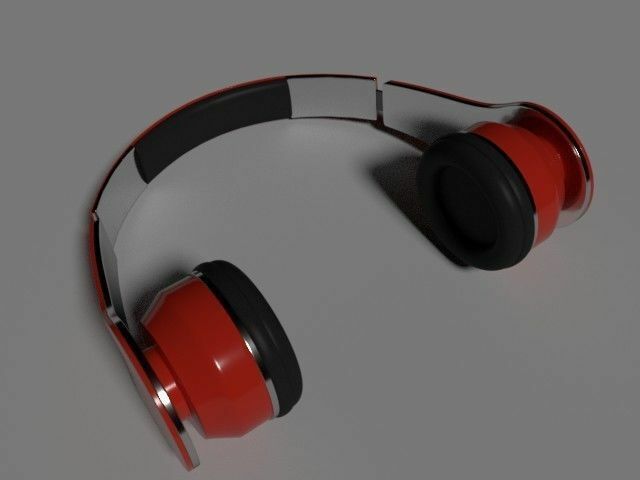 3d model of headphones. The file is created in Blender 2.78c and can be opened in any compatible packages. Archive includes files with the extensions .blend. Render Blender 2.78c Cycles. Polygons:82,476 Vertices:82,508 Using: Open the file by double clicking the left mouse button. Thanks to all.